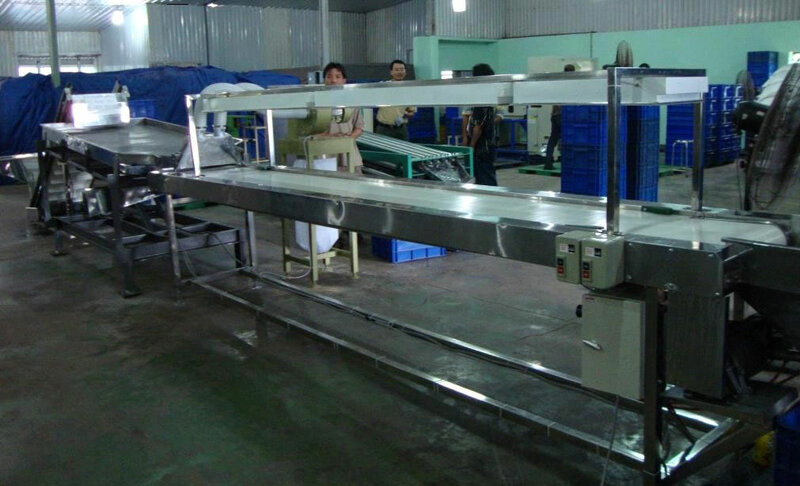 We make it our duty to seek out constant technological and infrastructural improvements that help us bring you a better product with better service each and every day than we could the day before it. Check out a small example of some of the products available below, and click any of the paragraphs below to see more of those specific product lines. Call us today to learn more! 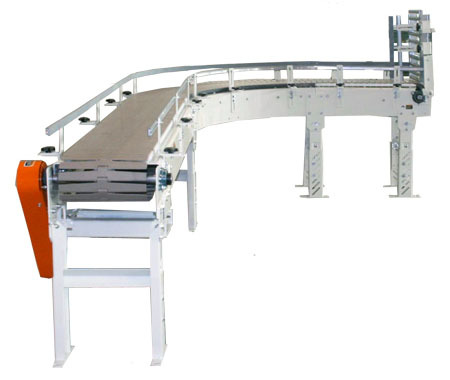 Roller Conveyors are most commonly used for transporting light- to medium-weight boxes, totes, skids, drums, or raw materials. 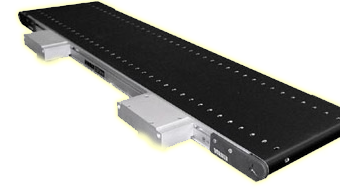 They are great for reducing energy costs and increasing productivity through unforced automated transportation or easier manual transportation. 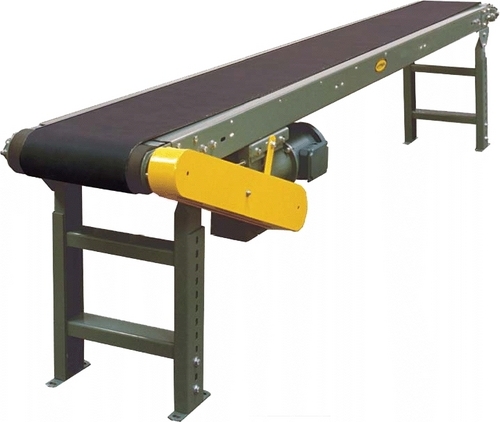 Belt conveyors are fantastic for maximizing the use of overhead space, transporting products between stations or facilities, storing products, moving pressure sensitive products, and ensuring the consistent delivery of inconsistent materials. 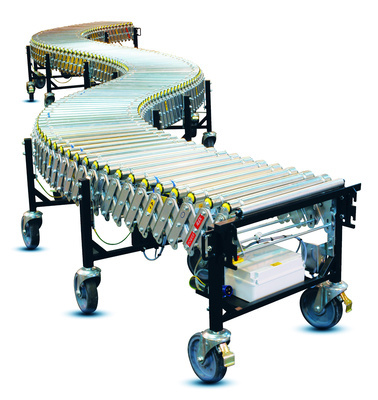 Also known as Flat Top or Link Top Chain Conveyors and Bottling Conveyors, Table Top Chain Conveyors are great for scenarios that require little friction, extreme temperatures, impact mitigation, and elemental or chemical resistances. 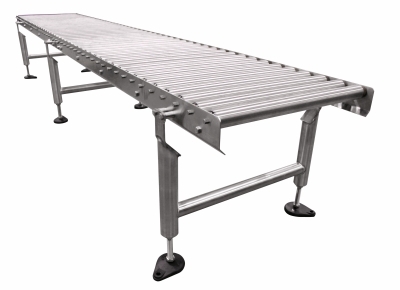 Stainless Sanitary Conveyors are an important part of millions of sanitation-critical conveyor implementations all over the world. 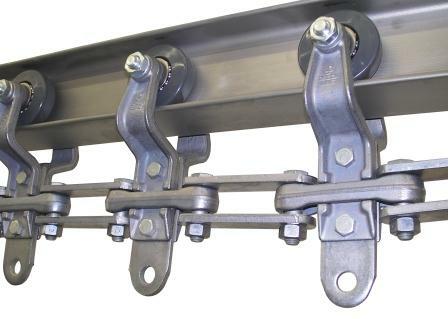 In addition to minimizing regulatory issues, they help reduce the risk of contaminating end-products. 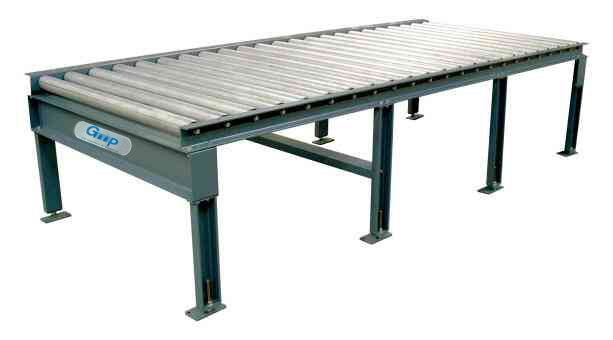 Stainless Sanitary Conveyors are also USDA-accepted for meat and poultry plants.